In the final installment of our three-part podcast series called "Angel and Venture Capital Investing," show hosts Evelyn Ashley and John Monahon, along with Mike Siavage of Trusted Counsel speak with Brad Feld, an American Entrepreneur and co-founder of the venture capital (VC) firm Foundry Group in Boulder, Colo. 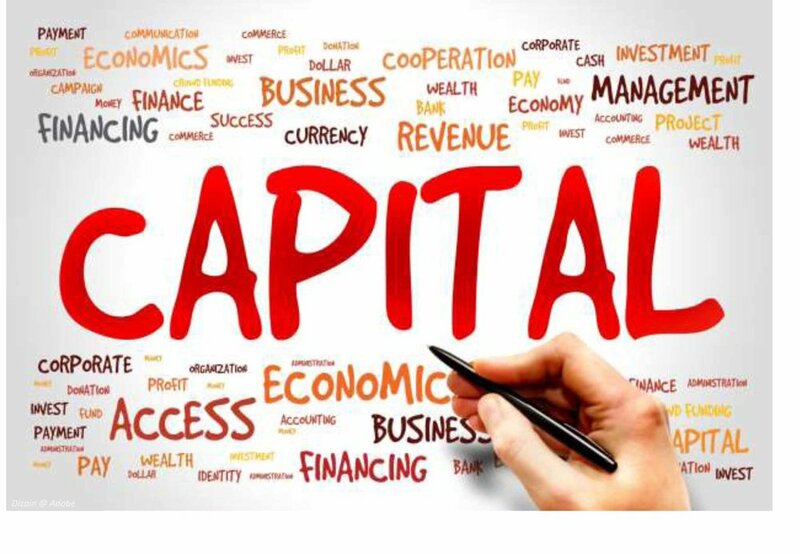 The amount of capital in the marketplace today has reached extraordinary levels. However, just because there’s new-found money more readily available for entrepreneurs doesn’t mean that VC firms are handing it out like candy. Start-ups come, and start-ups go. In fact, more than 50 percent of companies receiving VC investments still fail. Statistics like this allow VC firms to be particular about where they invest their money and compel them to do everything in their power to ensure the right fit when it comes to their investments―for both sides. Learn about the other nuances involved with pitching VC firms by streaming the conversation in its entirety in the player below, or download it to your mobile device via iTunes. Don’t miss a single episode, subscribe to our show “In Process Podcast” on iTunes to receive this episode as well as future episodes to your smartphone.